The majority of local newspaper editors believe cost amendments to the Data Protection Bill would lead to more titles closing, as MPs prepare to vote on two “anti-press curbs” proposed by Labour tomorrow. 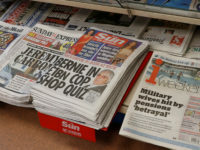 Ninety-two per cent of editors surveyed said they do not believe another Leveson-style inquiry into the media should take place, while 69 per cent thought some local newspapers would close if the cost amendments became law. 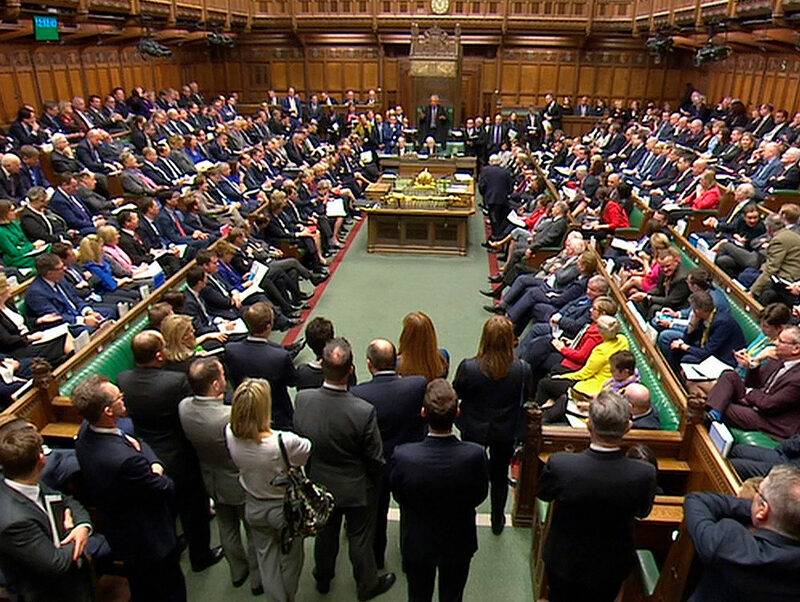 MPs will vote tomorrow on an amendment to the Data Protection Bill tabled by former Labour leader Ed Miliband, which would establish a broad new statutory inquiry into data protection issues in the media after the Government scrapped the second part of the Leveson inquiry. They will also vote on a separate amendment by deputy Labour leader Tom Watson proposing Section 40-style costs sanctions which would require publishers to pay all the claimants’ costs of legal action brought against them, win or lose, unless they are signed up to a state-backed regulator. 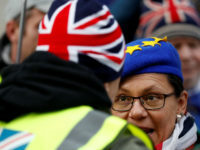 The News Media Association said this would impact 85 per cent of the local press in the UK as well as national newspapers and magazines, despite modifications “purporting to exempt local papers”. The Government has already announced it will not put into effect, but will seek to repeal, a similar measure contained in Section 40 of the Crime and Courts Act. The industry body conducted an anonymous survey of 68 local newspaper editors in January in which not one respondent said they thought another Leveson-style inquiry should go ahead. Sixty-five per cent of editors said it had become harder to access and publish information in the public interest since the publication of the Leveson Report in November 2012. The survey also found that 99 per cent of editors believed it would become harder to publish local titles if the cost amendments became law. Senior editors from independent titles and large publishers across the regional news industry have spoken out against the amendments. Trinity Mirror Regionals editorial director Alan Edmunds said his company – the UK’s largest regional publisher – did not want its journalists “facing the spectre of Leveson 2” as they attempt to report on the activities of public figures in the public interest. 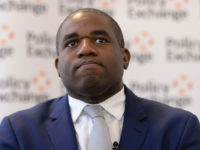 “Another huge inquiry would only embolden those who would rather keep their activities hidden from scrutiny,” he added. 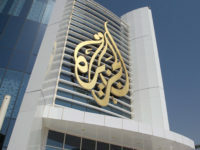 KM Group editorial director Ian Carter said a second inquiry into the media was “the last thing we need” as publishers continue to adapt their business models to the digital age, while Johnston Press deputy editor-in-chief Gary Shipton said attempts to “blackmail” editors into joining a state-backed regulator were “deeply insulting”. As the only press regulator approved by the Royal Charter, only Impress member publishers would be exempt from paying all legal costs in cases brought under the Data Protection Bill or Section 40 of the Crime and Courts Act 2013 should they be enforced by Government. 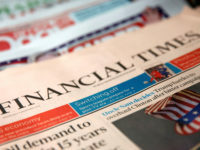 Most regional and national newspapers are signed up to the Independent Press Standards Organisation, which last week announced a new compulsory arbitration scheme which could force them to pay out up to £60,000 to victims of press abuses. It will cost claimants a maximum of £100, offering an alternative to costly legal action over libel, privacy, harassment, and data protection claims. The new scheme brings IPSO closer in line with recommendations made by Lord Justice Leveson following his inquiry in the culture, practice and ethics of the press, which concluded in 2012. IPSO has run a voluntary arbitration scheme for its members since 2016, allowing publishers to essentially cherry pick the cases they agree to arbitrate. To date, no cases have been brought. The new scheme will launch by 31 July and 15 of the UK’s best-selling national titles have already signed up. The instrument of Right-wing power: the Tory Press is fighting back. It cannot win. It’s 2018 not 1988.